Jan is reliable and committed manager, responsible for corporate, financial administration and governance, contracting, purchasing, controlling, R&D planning and IP/ Patent matters. Past companies and roles held are as CFO and CEO in a range of industries and sectors. Jan has successfully founded and developed companies in Europe. He is a shareholder in FUELSAVE GmbH. 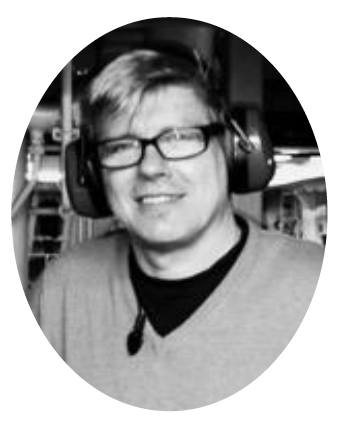 Dirk is a well respected efficiency technologists and inventor of all innovations and patents of FUELSAVE, the R&D team leader, and chief engineer. 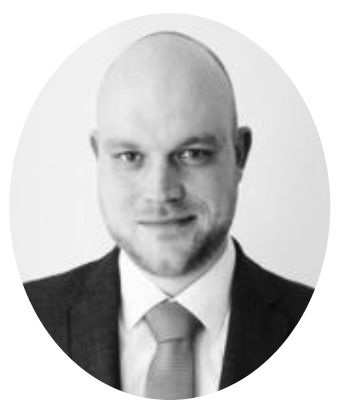 He has previously worked at Siemens AG, in industrial manufacturing companies, and founded EcoTUNE GmbH, a specialized advisor in efficiency and green technologies. He is a shareholder in FUELSAVE GmbH. Heino is a ship engineer by heart and the lead engineer for the FS MARINE+ business, coordinating ship specific designs, technology approval by class and flag states. He is also responsible for installations and after sales services. 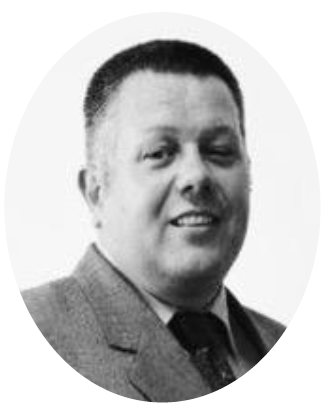 Heino previously worked for ship engine manufacturing companies, ship servicing and technical management. He currently manages and owns EcoTUNE Marine GmbH, a specialized advisor in efficiency and green technologies. He is a shareholder in the FS MARINE+ business unit. Marc is a passionate serial entrepreneur in charge of corporate strategy, marketing and sales, business development and investor relations. 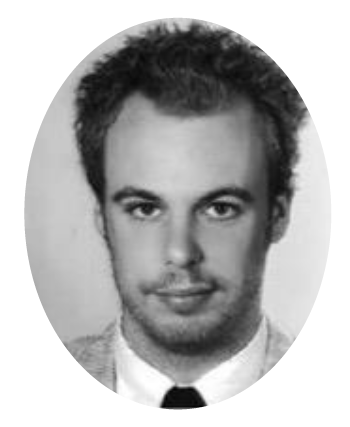 Marc studied International Computer Science and International Economics and Business and professional qualifications in Project Management and ISO/ QMS. He has worked for respected world market leaders as well as founded and successfully managed and exited diversified companies and portfolios in technology and ICT globally. He is a shareholder in FUELSAVE GmbH.